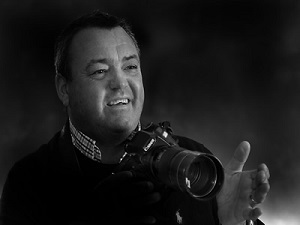 Brian Pickering is a PR & Commercial based photographer, working predominately in Nottingham and the East Midlands. BP Photography was founded in April 1990. With a background in Press and newspaper photography Brian Pickering is an extremely knowledgeable photographer who will take the time to understand the client's objectives to ensure the right approach is applied. BP Photography services numerous high profile clients and is trusted to provide top class results. Working for both large corporate firms and small businesses fantastic photographs will be always be produced. Whether the photos are for a brochure, party, in store coverage, company report or Internet site, professional, high quality images are guaranteed.